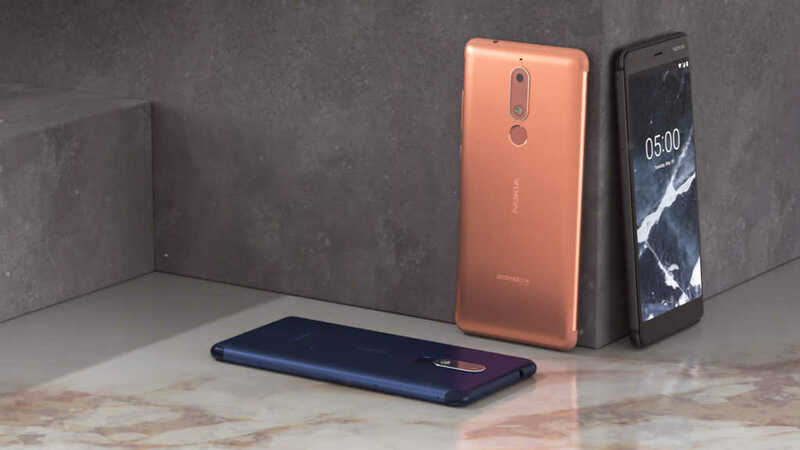 Here is good news for the owners of Nokia 5.1. 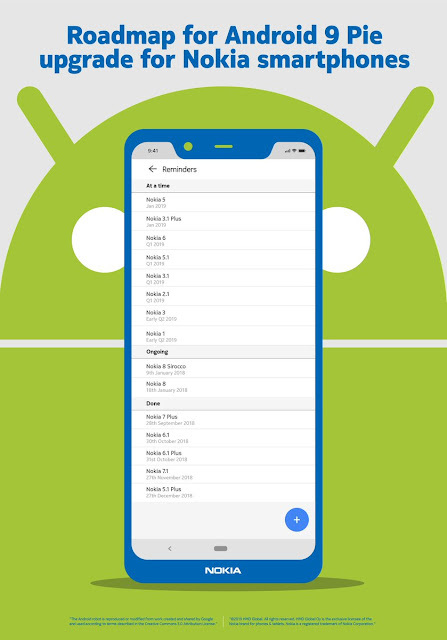 After rolling out the Android Pie update for the Nokia 3.1 a week ago, Nokia Mobile has also rolled out the Android Pie update for the Nokia 5.1. The news was shared by Juho Sarvikas on twitter. 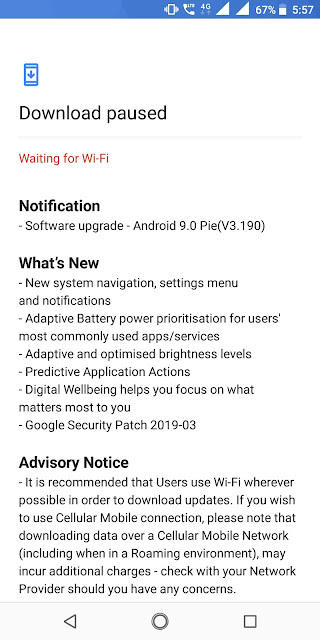 This new update brings all the goodness of Android 9 Pie to the Nokia 5.1 and also comes with the March 2019 Android Security patch. The update is rolled out in phases so it might not be available for all markets and variants at the same time. 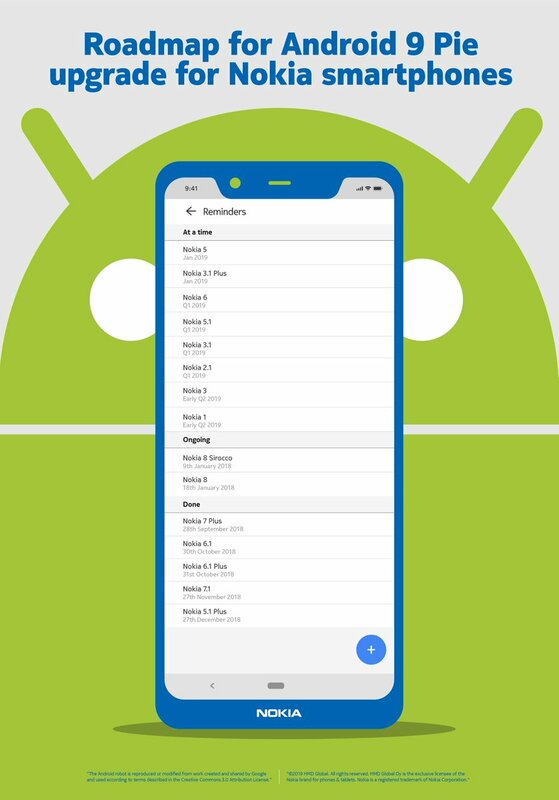 With this, only the Nokia 1 and Nokia 3 are left to be updated to the latest Android 9 Pie update. 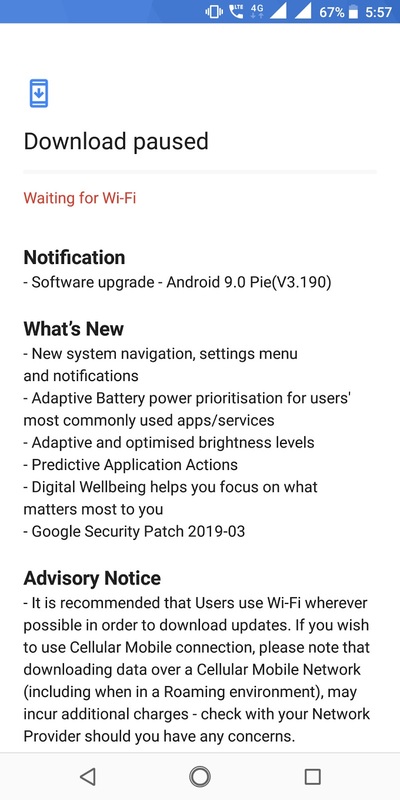 As per the official update roadmap shared by Nokia Mobile the Android Pie should be rolled in early Q2, 2019 for the remaining two smartphones. Check out the update roadmap below.